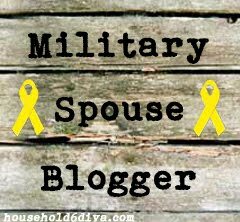 Secrets Of An Army Wife: Want to earn extra money ?? Swagbucks - This one is my personal favorite. I had gotten over $300 in Amazon gift cards from using this site.